Wyclef Jean has announced the release of his first full-length album in eight years, Carnival III: The Fall and Rise of a Refugee, out September 15th via Legacy Recordings. The album features contributions from Emeli Sandé, Supah Mario, The Knocks, and Lunch Money Lewis. The release coincides with the 20th anniversary of Wyclef’s critically acclaimed debut album The Carnival. In addition, Jean has released two new tracks “What Happened To Love” produced by The Knocks via CNN and “Fela Kuti” produced by Supah Mario via XXL. 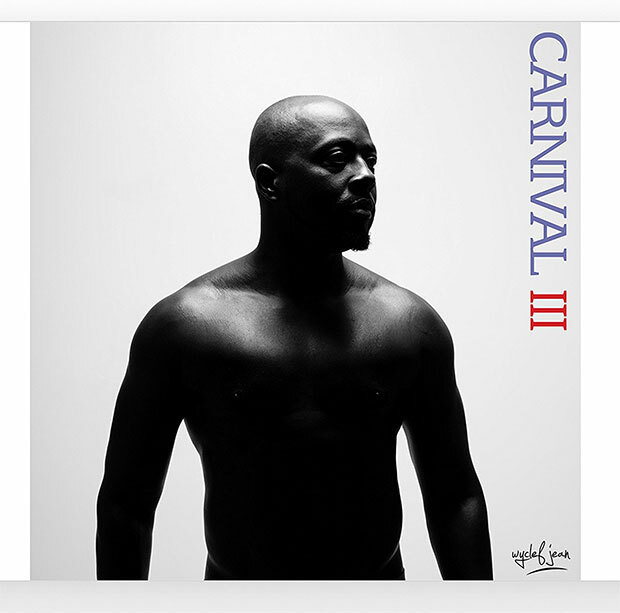 Ahead of the Carnival III rollout, Wyclef partnered with Certified Classics, an extension of Legacy Recordings, to commemorate the 20th anniversary of the Carnival and the tenth anniversary of the Carnival II. Certified highlights the impact of key anniversaries of classic Hip Hip and R&B albums, all in an effort to preserve the culture. In 2016, Jean was back yet again with another hit, “Hendrix,” the first single off of his EP, J’Ouvert. “Hendrix” garnered over 20 million streams worldwide. Jean’s influence on the new generation is evident with the creative connection with Young Thug, who named a track on mixtape, JEFFERY, “Wyclef Jean.” The two musicians teamed up to record the Caribbean-inspired “I Swear,” the third single off of J’Ouvert.